It's been a fun ride thus far. I spent a lot of my youth (and some of my adult life) inside arcades and I've had VR on the back of my mind ever since trying a Virtuality style machine for the first time in an arcade as a child. I can't even remember the name of that game but it was standing VR and you had a motion tracked controller which you could use to aim down sites of a low poly gun (it wasn't Dactyle Nightmare). I was blown away by this and even then I knew that hand tracking was key to the experience. Fast forward to the second coming of VR. I saw what Palmer Luckey was doing with his Rift and I knew that this time VR would stick so I went and backed his kickstarter. A short time later I had the DK1 in my lap and I was making awesome games with it. I knew then that this was the direction I wanted to go in so I left my job and started Mechabit. Then at EGX I listened to an insightful talk by Chet Faliszek about developing for VR. I approached him afterwards and he liked what we were doing, a few months later I had an early Vive devkit in my office. Which just goes to show you should always pester people for devkits, you might get one! The Vive was so simple and intuitive to use and develop for that we had a simple white box room you could throw balls in minutes after setting it up. It was just so much fun messing around in this room that we kept adding more and more white boxed tables and games to it and thus Pierhead Arcade was born. 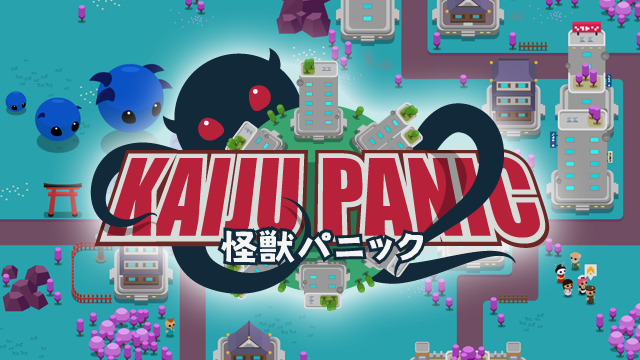 We took it to GDC and everyone was blown away by it so we knew we were onto something. The game was still pretty early at that time but we wanted to share it with everyone as soon as possible so we went with Early Access. We kept hammering away at it and it's come a long way since then. We feel like the game is really strong now and represents all the things we set out to do when we started. I feel like we've come full circle so it's appropriate that we launch the game at EGX this month on the 22nd September. 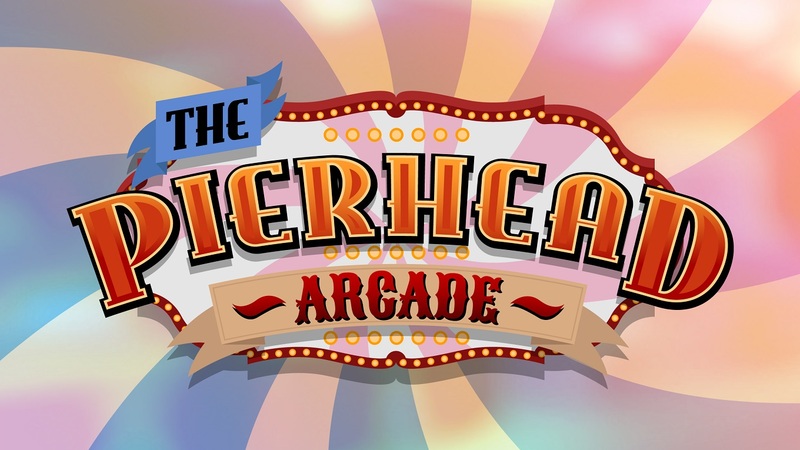 We'll continue to add new content to the game up to and post release but we're confident now that if you bought Pierhead Arcade it would feel like a complete game. After that we'll be porting the game to other VR platforms so that more people get to enjoy the experience of running around in their own arcade with unlimited tokens. We haven't decided yet what future content will look like, maybe new rooms with more variety of games, maybe DLC packs of themed games. Thanks to all our supporters. Seriously, I read all the comments we get on reddit and other places and it's really rewarding to see people enjoying what we've created.